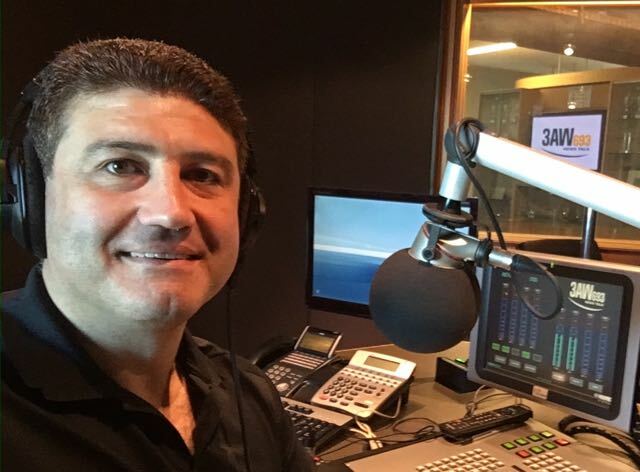 It’s our big 300thEpisode of the top-rating Tech Guide podcast, hosted by editor Stephen Fenech, that has always been updating and educating listeners about the latest consumer tech news and reviews. On this week’s show, how Optus broadband congestion issues are impacting users, Telstra suffers yet another national outage and are you paying too much for your mobile bill? In the Tech Guide reviews, we take a deep dive into the Huawei P20 Pro smartphone, we run our eye over the Tello mini drone and talk about the Teleportivity platform that is being called the Uber of customer service. In the Tech Guide Help Desk we chat about listening to the radio with your smartphone and affordable VR headsets for kids. The post We’re celebrating the 300th Episode of the top-rating Tech Guide podcast appeared first on Tech Guide.